MSCC is highly experienced in the fabrication of spray dryers and associated equipment. Over the past 40 years, we have fabricated and installed hundreds of spray dryers throughout the country. 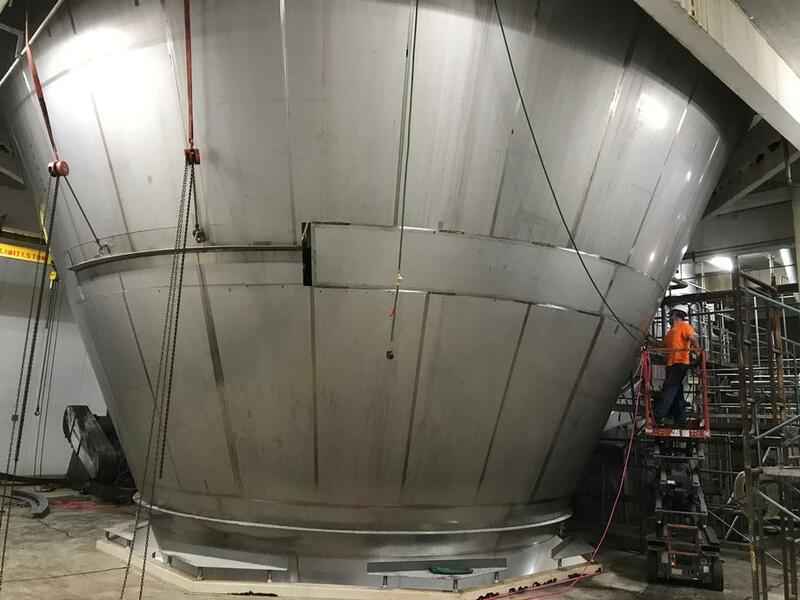 We partner with spray drying firms that provide the engineering and system design and perform the fabrication and installation portion of the project. 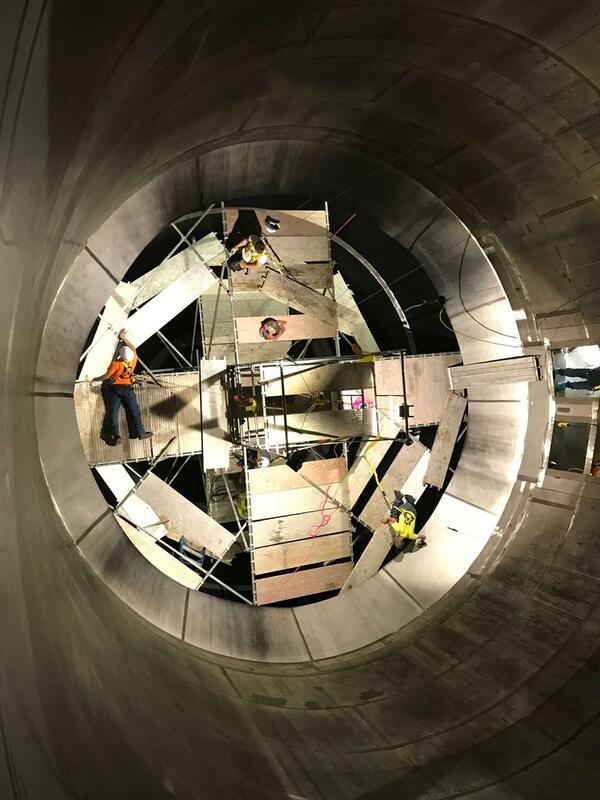 We also fabricate and install the ancillary associated equipment such as cyclones, bustles, penthouses, ducting, platforms and stacks. Complete installation services are also provided. We have installed spray dryers throughout the country. 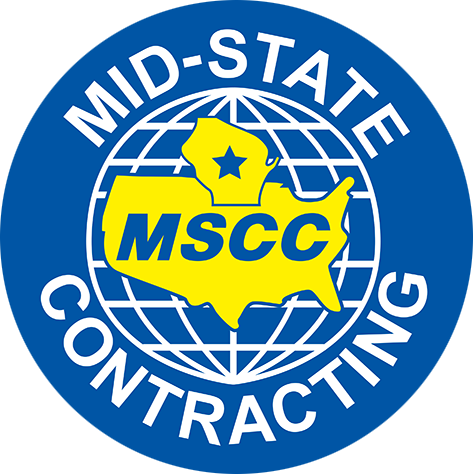 MSCC also has experience in disassembling, packaging and moving and reinstalling existing spray dryers. 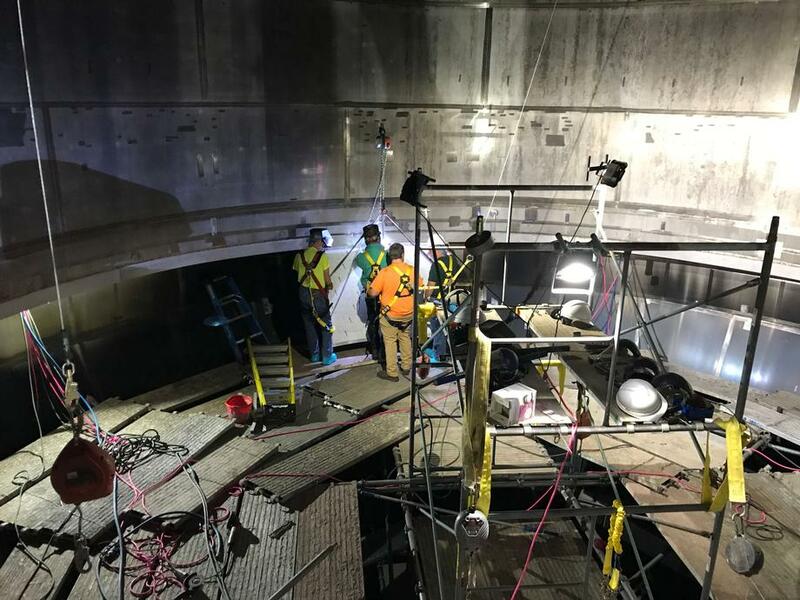 MSCC inspects and repairs existing dryers. Inspections are typically done via dye penetrant to locate smaller cracks invisible to the naked eye. 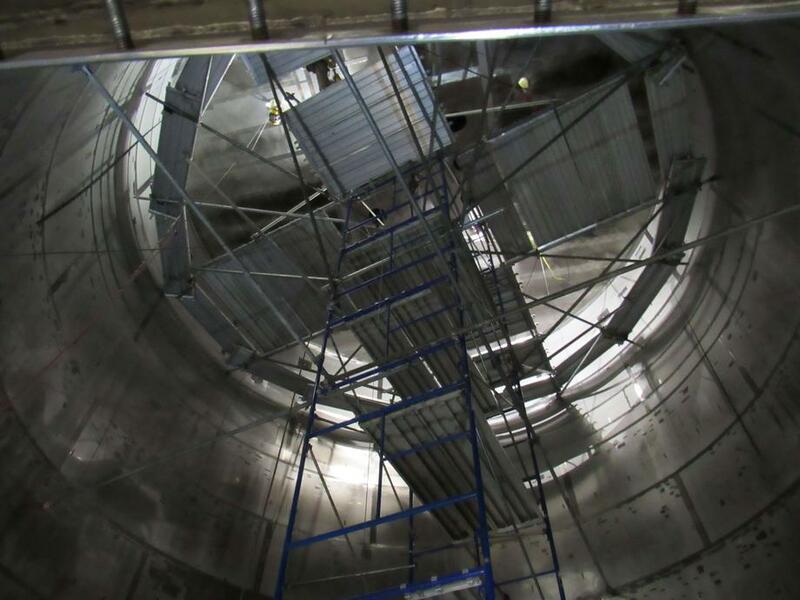 We are then able to remove, fabricate and reinstall entire spray dryer sections or small portions. 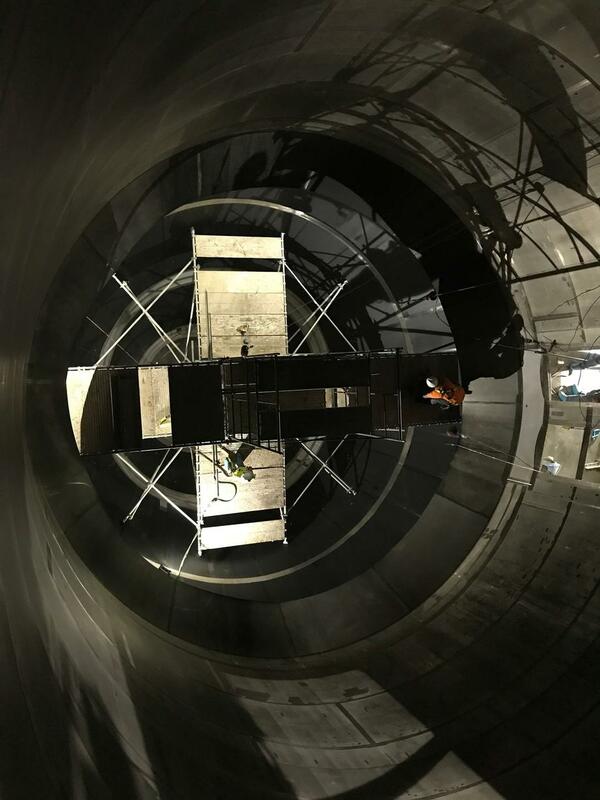 For continuous operation plants with tight production schedules, we can rebuild entire dryers over defined timelines.